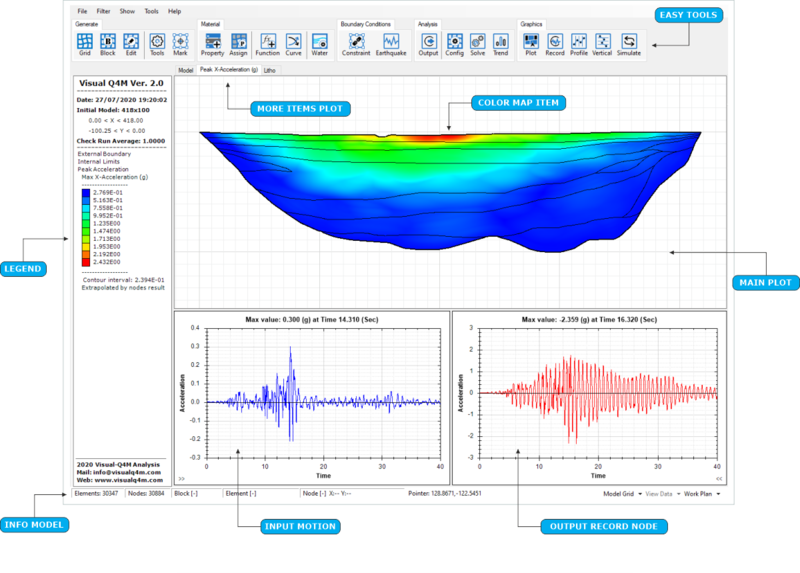 The Visual-Q4M allows you to perform 2D Quad4m dynamic analysis with visual commands in a simple Graphical User Interfaces (GUIs) without the help of the Command Prompt (DOS). 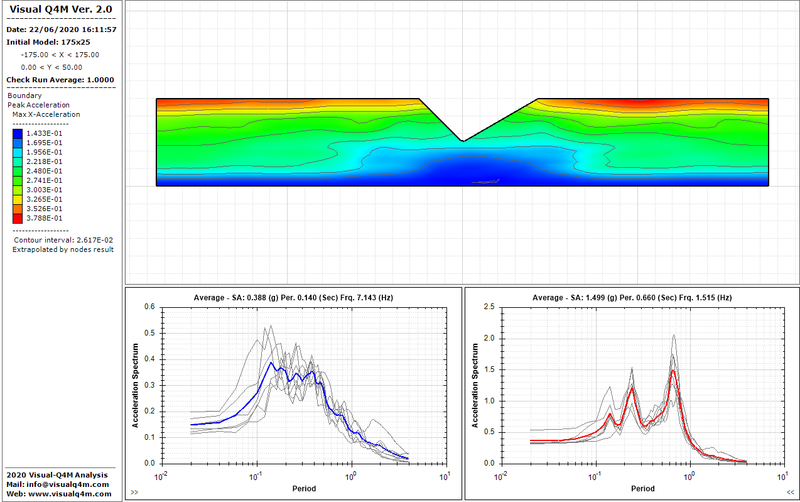 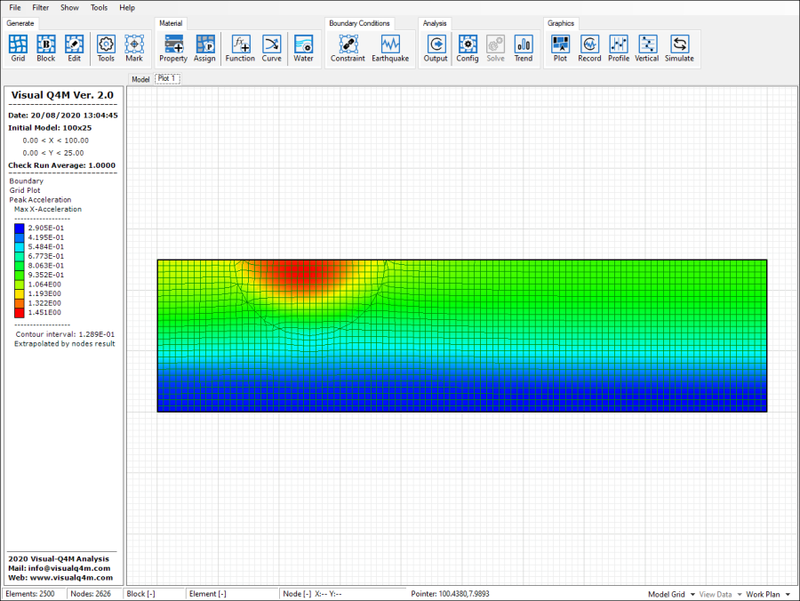 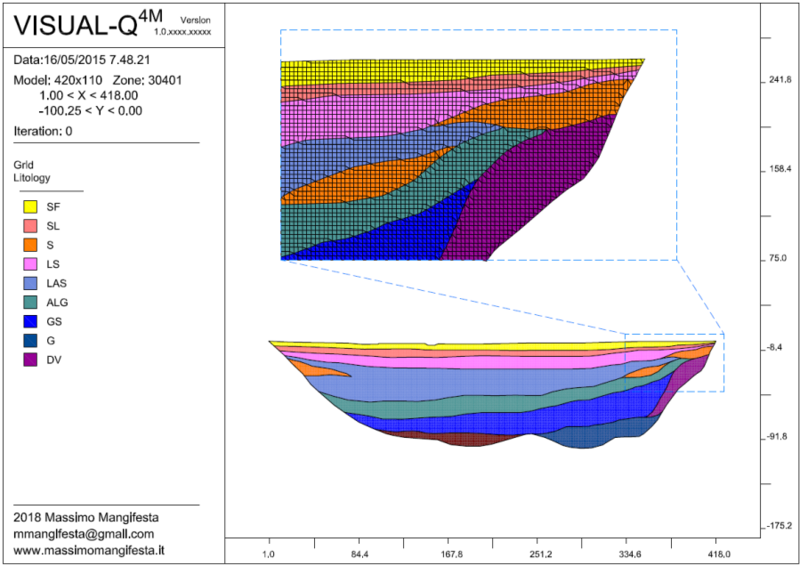 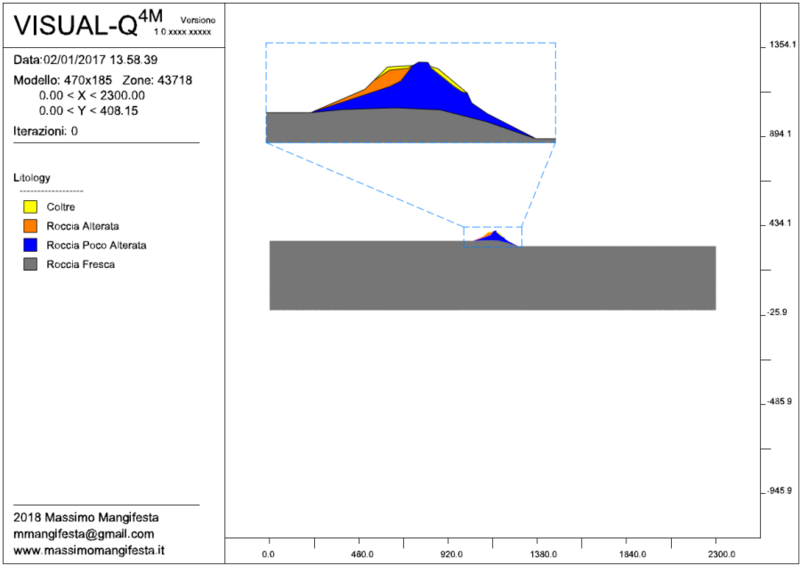 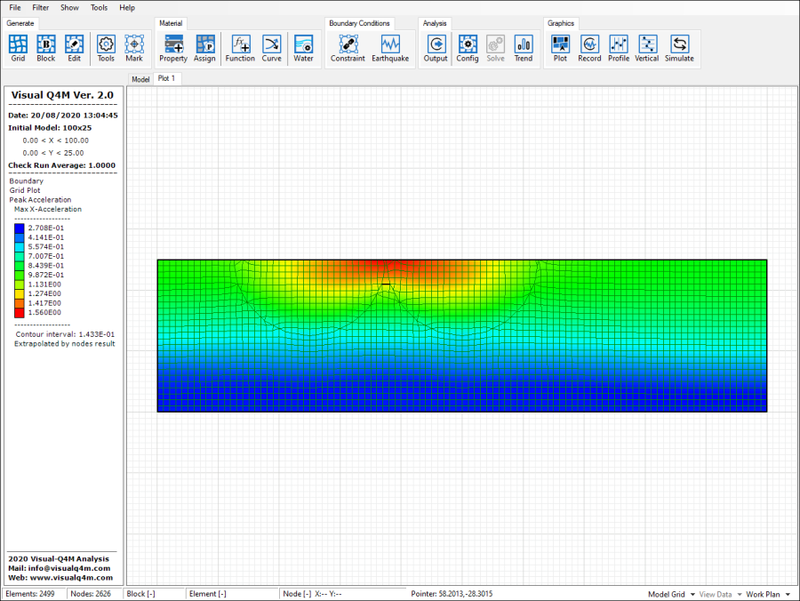 The Visual-Q4M allows the realization of complex models (topography and stratigraphy) in a simple and intuitive way. 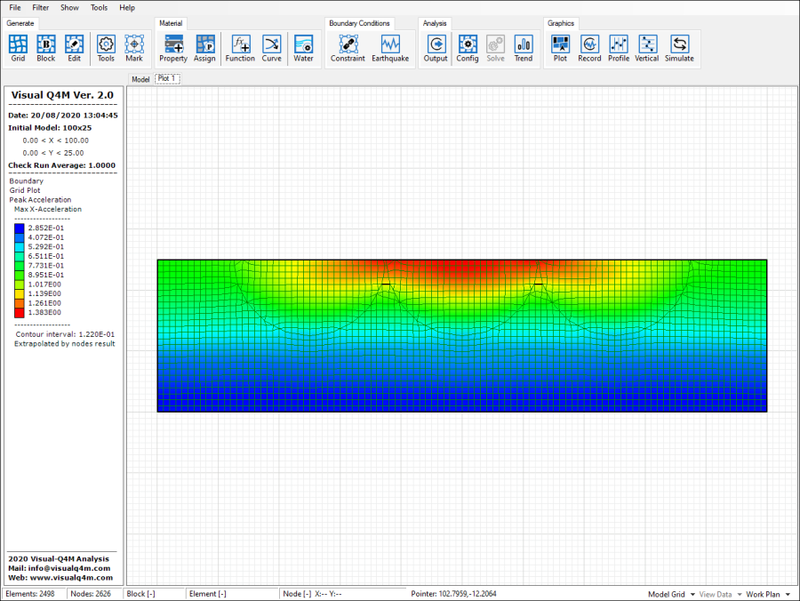 The software integrated graphic tools to simplify the generation of the grid. 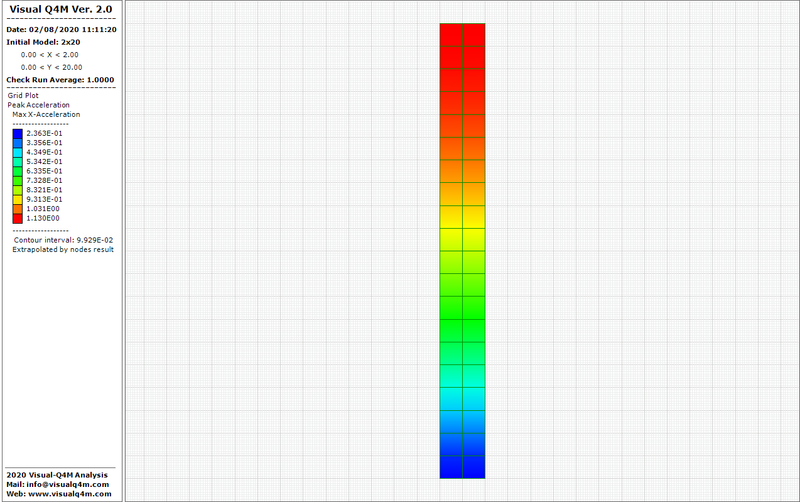 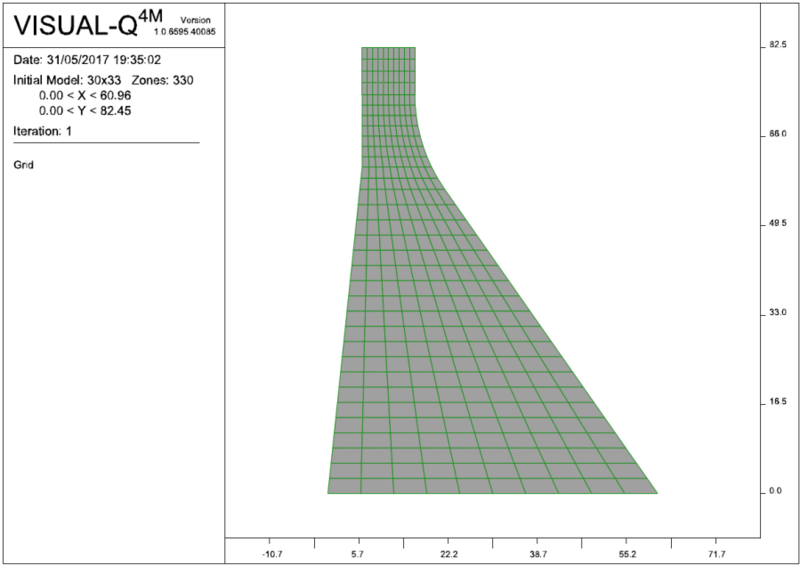 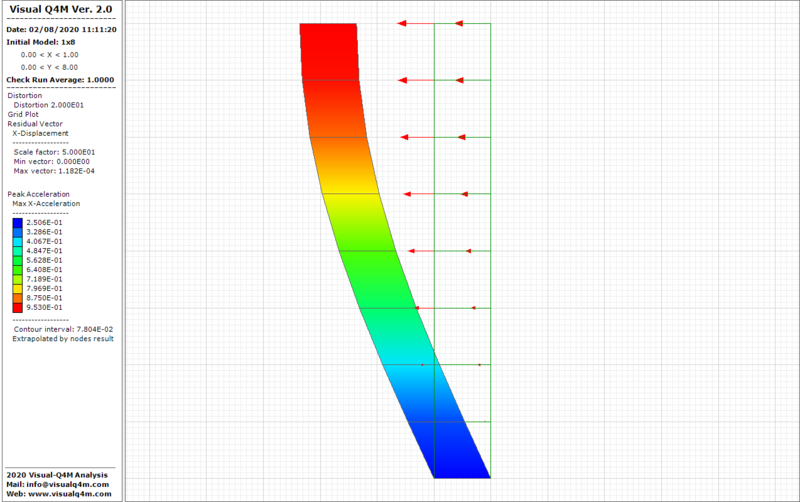 The Visual-Q4M allows to interpret the analysis performed with the Quad4m code (Post-Processor) and to represent the results in many color-map graphics and/or linear graphics.